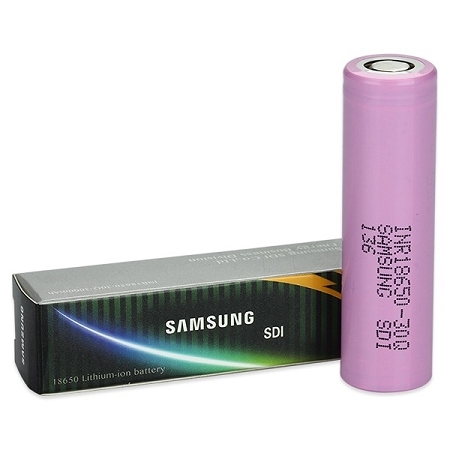 Authentic Samsung 30Q 18650 High Drain Battery. While this battery is a 15A battery, it has been safely tested at 20A, comparable to the LG HG2. This is a great battery to be utilized in regulated devices.